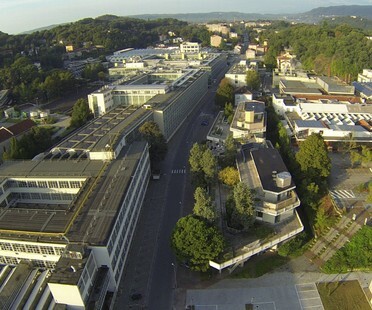 Italy now has its 54th UNESCO World Heritage Site, “Ivrea industrial city of the 20th century”, an acknowledgement of the entire system based on Adriano Olivetti’s humanistic concept, not just the individual buildings. Floornature’s editorial team has been keeping up with the entire process of acknowledgement, from candidacy onwards, recorded in photographs by Gianluca Giordano. 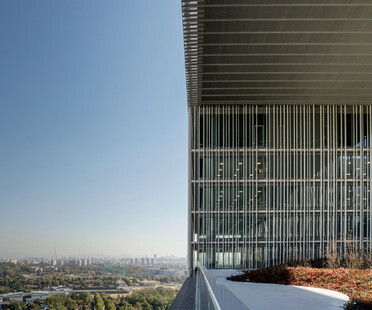 June 15 saw the inauguration of a new project by David Chipperfield Architects: the headquarters of Amorepacific, an important Korean cosmetics and personal care group. The building is more than just the headquarters of a big company: it also includes public spaces such as a museum, a big auditorium, a library and facilities for children. With their project for the Technical Centre of Blagnac, the architects from French firm NBJ Architectes show that a commercial building can become an important part of the urban fabric if it connects with the environment. Spanish architecture firm Taller Abierta designed the Ibenergi headquarters in Toledo. Tom Dixon Studio's new hub opened a few weeks ago. 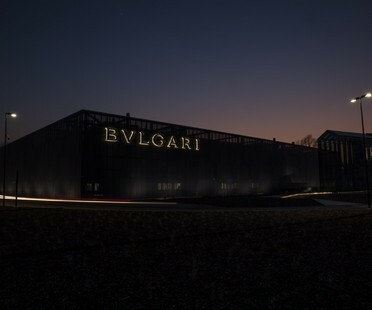 The new Manifattura Bulgari workshop in Valenza is Europe’s biggest and most important goldsmithing workshop. 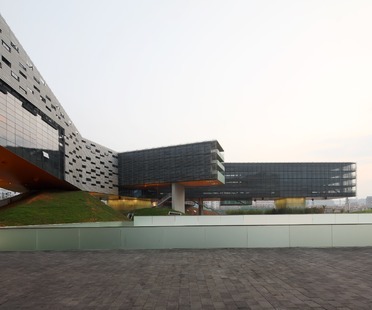 Open Project’s design for the building combines innovation with tradition.